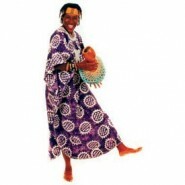 For hundreds of years throughout the African continent, stories were the way the beliefs, mythology, cultural identity, history, and shared community values of a people were taught and preserved. 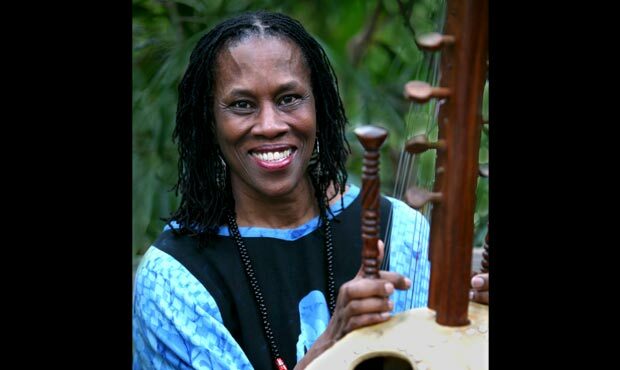 Charlotte Blake Alston uses her melodic and mesmerizing voice to breathe life into contemporary and ancient tales alike, accompanying her stories with thumb piano, djembe, and 21-string kora. This program draws upon the rich stories, songs, games, and music that are the hallmarks of the African and African-American oral traditions. 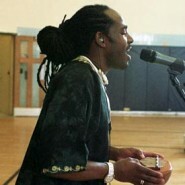 Microphone (with amplifier and speakers), chair, drinking water. Dressing room. It was just wonderful. We have had Charlotte before and she engages the students fully! 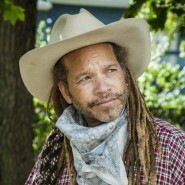 Just extremely talented and has a gift for storytelling, singing, and playing instruments. 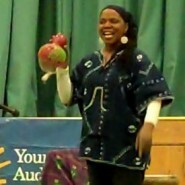 The students and staff were thrilled with Charlotte Blake Alston's performance. She was engaging with her audience, enthusiastic during her performance, and an interesting storyteller.